Alison Brooks is presenting the keynote lecture of Vancouver Design Week taking place from 7-13 May 2018. 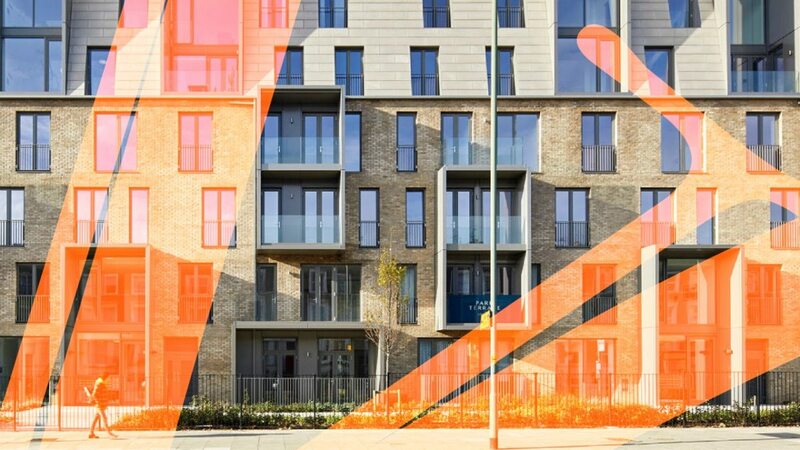 In her lecture ‘IDEALS THEN IDEAS: New Urban Housing as Civic Architecture’ Alison will be discussing her practice philosophy, architectural approach and the ideal of ‘civicness’ relating her current and recently completed projects in housing and higher education. These include the Cohen Quadrangle at Oxford University and her exceptional mid-rise, high density residential schemes In London such as Ely Court, shortlisted for the 2017 Mies Award for contemporary European architecture. She will discuss how her architectural ideals of authenticity, generosity and beauty can be embedded in all urban development and will demonstrate the potential of housing to both express local culture and serve the wider community.